For those who love to write, or have taken up some writing assignments, the world of software apps has many tools to help writers deliver an error-free, perfectly tuned writing that passes well even through the eyes of the worst critics. Some writers might feel that it is not a big deal to write, especially when you know what to write. But it is more of an apparent truth than reality. Unintentional errors do take place even when written by expert writers. Then there is always a scope to learn more, improve the existing skills and aspire to take the writing skills to the next level. In fact, the journey never ends. But gone are those days when one had to comb through the writing manually to check for errors, grammatical and syntactical issues and for the overall expertise of language. Things are now much easier, and one can expect a 100% perfect write-up with the help of the online grammar tools who do not let anybody else know, how wrong you were when you first penned your ideas down. These are tools that wouldn't let you down with some silly mistakes, typos and when you submit your write-ups for evaluation. 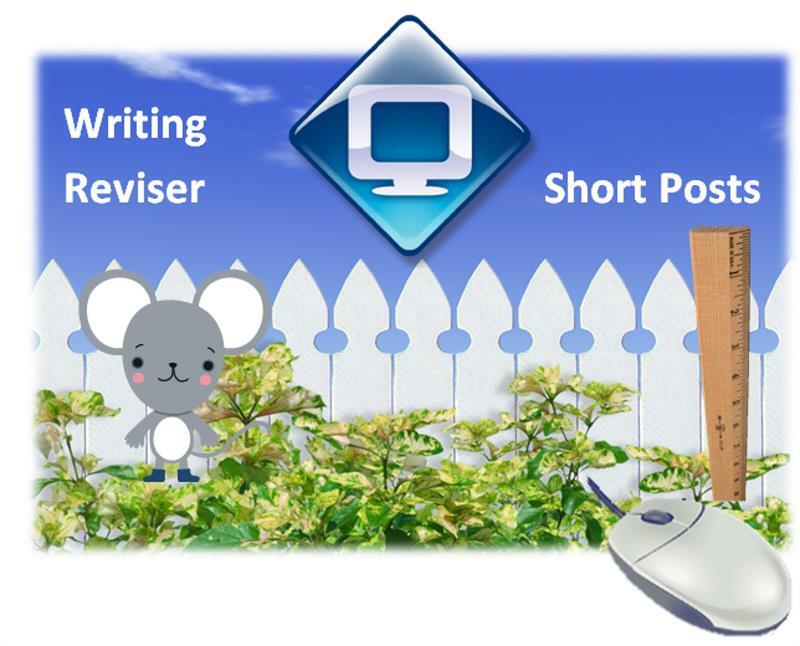 One such tool is the Writing Reviser tool which I found quite easy and fruitful to work with. Here is a brief description of what and all it has got to offer. Writing Reviser tool has shot into fame in the recent days for its effective way of doing things, where people can enhance their writing skills with a clarity of understanding, learn more about the language and can identify mistakes easily with the correct and best alternative suggested by the tool. Today writing platforms like Google Docs, SAS and few more are recommending their users to take the help of the Writing Reviser Tool. A number of writers every day are listing this as one of their must-have tools. 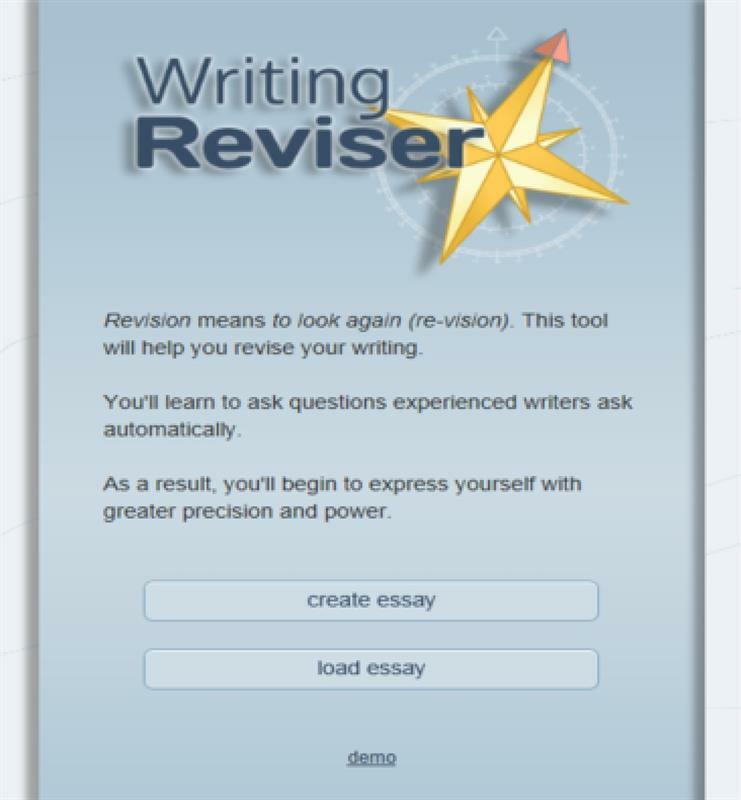 Writing Reviser falls under the category of a 'free interactive language and grammar tool' that automatically checks the write-ups for the writing errors, corrects them with perfect grammar, improve the syntax and context and shows the writer what would be the best alternative. When you start working with Writing Reviser, it would be a draft paper, in which the entire article, essay or dissertation would be placed. From here the tool would immediately scan the entire text and come up with the issues that need attention. It would even suggest the correct words, punctuations, syntax etc, to make the process of correction easier and faster. All it takes is allowing the tool to see your paper before the final submission. The tool works with extracting out a summary of the paper, gathering the information on what it is all about along with all the statistical fields filled with the relevant data, all rightly placed. There is an automated feedback option, that would point out the style, the tool does a great job on the grammar that gets more precise with every specific aspect of writing diagnosed and worked upon. The tool prompts the user with the correct verb, pronoun, participle, cliché and so on. It does help in sentence formation, suggesting the usage of power sentences, and you find more to everything on the list. Bringing in professionalism in writing with economizing word usage. I agree that not every piece of writing is written for a Professional purpose. But would it harm, if it looks like one? We all aspire to write stuff that makes sense in every part of it and look for ways to make it more precise, crisp and direct. The Writing Reviser makes it possible. As one starts interacting with the tool, learning the language becomes easier. One no more needs long phrases and complicated twists in sentences to put across the idea and things get placed with accuracy and the writing can create an instant influence on the reader's mind. An insightful writing is all a writer aspires to write. But it needs to be coherent enough. This skill is something that can grow with the right kind of guidance and repeated revisions. The skill can be enhanced and nurtured with a proper guidance that the Writing Reviser can provide. It knows that mere arrangement of words or re-ordering of paragraphs is never going to be enough. One needs to be clear with the subject matter, which should be well-described, and the language must convey the idea in simple terms rather than making it complicated and tough with expressions carrying too many weighty words. The Writing Reviser helps here too making this intricate process automatic and easier. 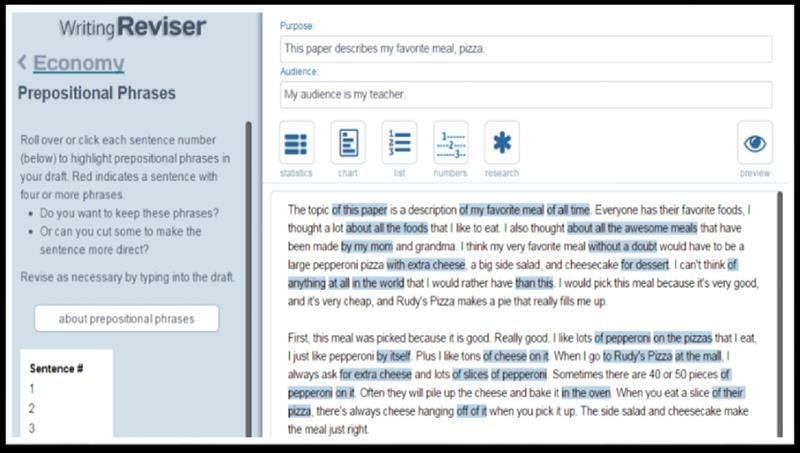 To engage the readers, the Writing Reviser tool offers a variety of sentence structures that work well with the existing items listed in the menu. The tool is integrated with the Google Docs in a seamless manner, so one need not open the tool exclusively to correct the documents that are stored in Google Docs. Writing Reviser is free. The tool is now available free as an add-on feature with the Google Docs. Hence you are always equipped with a tool to check your documents before uploading them to Google Docs. Writing Reviser Tool comes handy for all those people who are associated with the job of writing. Be it a school or college assignment, a blogging platform, or official records, the tool suits every purpose while improving the quality of writing at the same time. So far it has proved itself to be worth counting as an essential component in the sphere of writing. It works best for those who need to produce a good quantity of writing work regularly, those who wish to improve their writing skills but cannot afford extra time and money to learn, and even for those who create documents for official purpose. It is almost like having a language expert walking with you who offers free service whenever you need but never asks anything in return.